Secret Comedy Club is a professional comedy club experience. 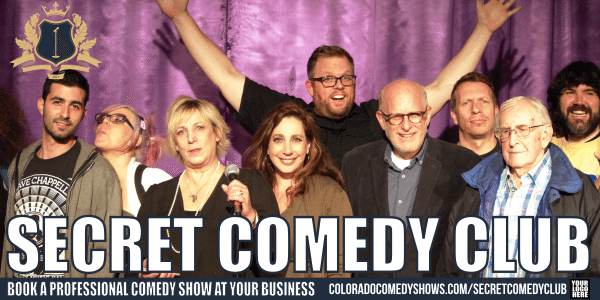 Enjoy a professional comedy show at your favorite bars, restaurants, breweries and theaters. 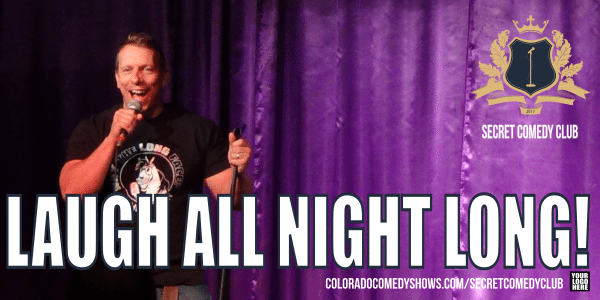 We deliver an awesome night of comedy! At Secret Comedy Club you’ll see a giant variety of very funny stand-up comedians. 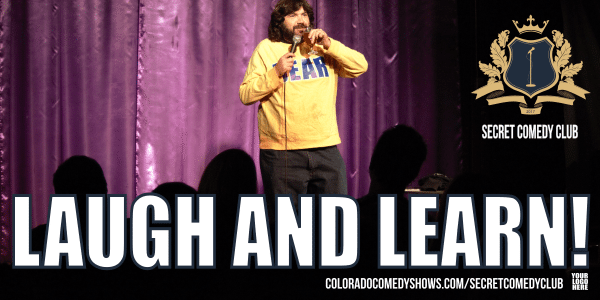 We scout the best comedy shows in Denver. 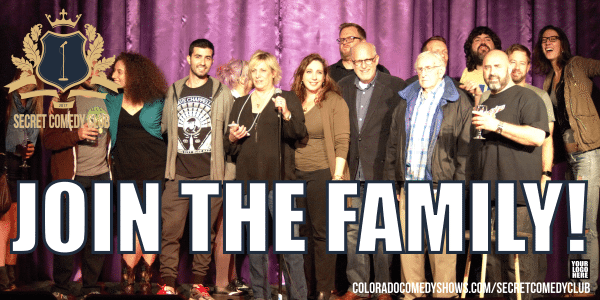 As a result, we deliver the funniest comedians directly to you! The best line-up of comedians!. Awesome locations close to home! 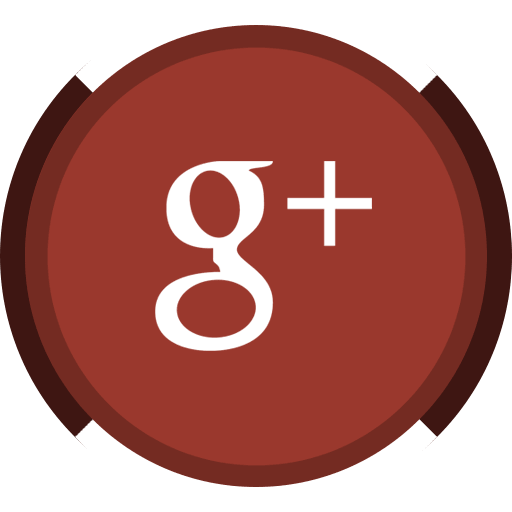 Discover great bars, restaurants and theaters. 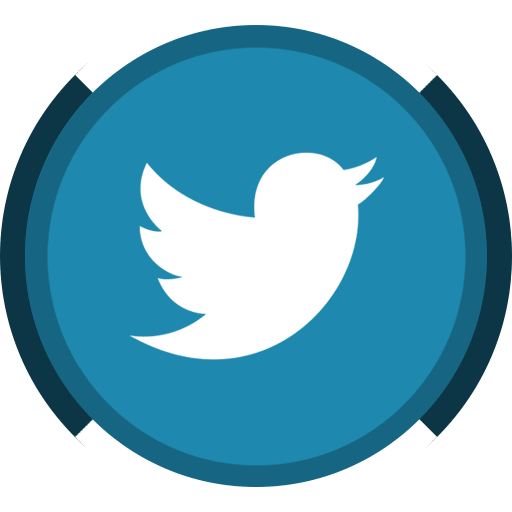 Follow #SecretComedyClub and laugh all month long! Our best Secret Audience Members fill out surveys. We value feedback. It helps make the show better every time! Who is Secret Comedy Club? 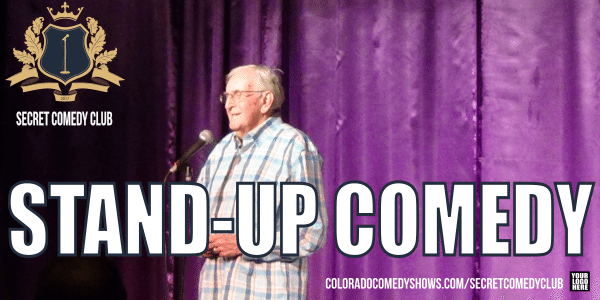 Our professional stand-up comedy shows are hand crafted by a funny team of stand-up comedians from Colorado Comedy Shows, LLC. Chuck Roy (Hulu, NetFlix, Red Rocks Amphitheatre) produces each episode to deliver the best audience experience. 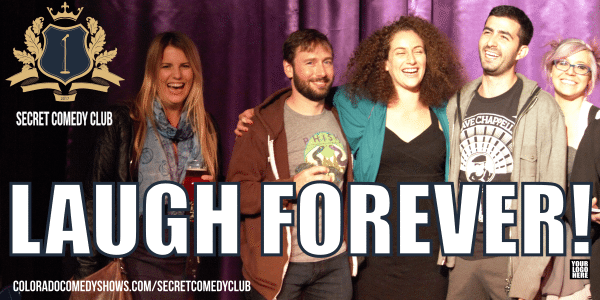 What is Secret Comedy Club? This event is a stand-up comedy showcase. The show starts with a professional host comedian experienced at delivering an outstanding evening of comedy. 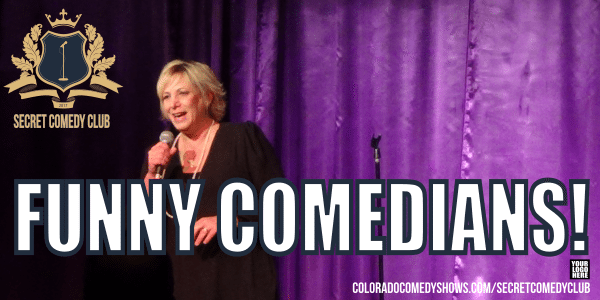 Expect great comedy at the start of every show! Your host will introduce you to a line-up of very funny comedians. You will see a variety of comedians and humor. 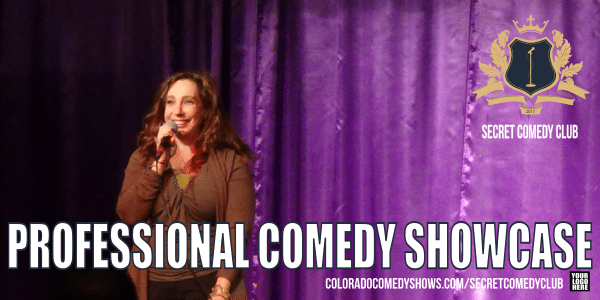 We search for the funniest comedians, craft original comedy and create a comedy club atmosphere inside of Colorado’s best restaurants, bars, night clubs and theaters. When is Secret Comedy Club? 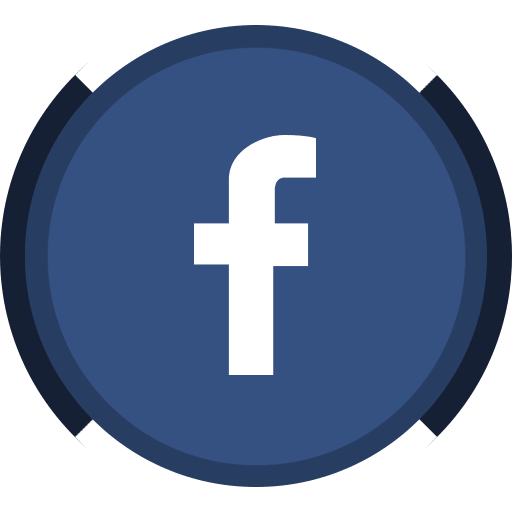 Public information about secret comedy club events is posted on our Calendar. Private events and secret comedy missions are available. Join the club by confirming your email address. Where is Secret Comedy Club? Thank you for asking but this information is Top Secret. How do I get tickets to Secret Comedy Club? 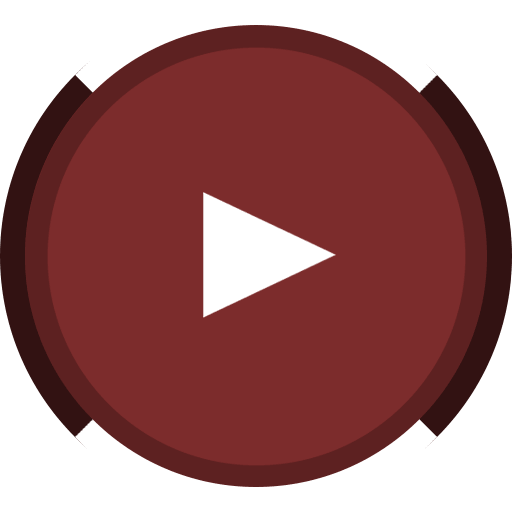 A ticket button and link is provided when tickets are available for public purchase. Book Secret Comedy Club at your favorite restaurant, small venue or office! 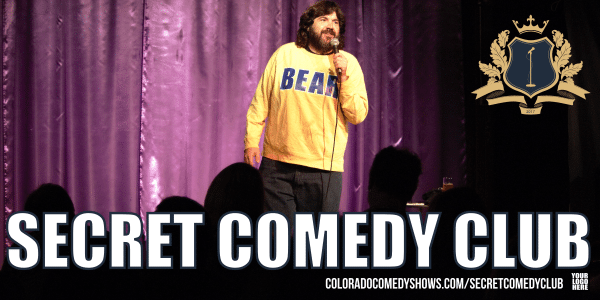 How can my venue get a Secret Comedy Club? Book your comedy show now! 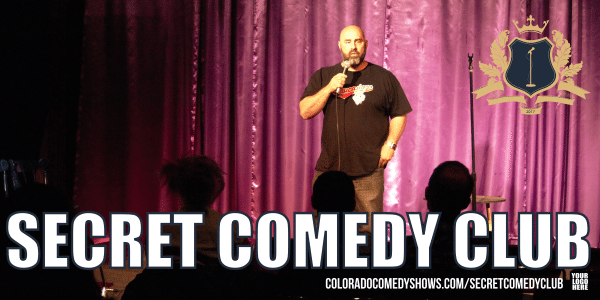 Call Colorado Comedy Shows at (720) 917-5408 or Contact Us.